Alstone Court Livery Services offers a range of services, including tailor-made packages to suit the needs of you and your horse. 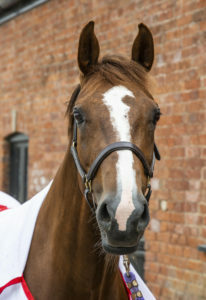 All horses are made extremely welcome, and catered for according to their personality and individual needs. 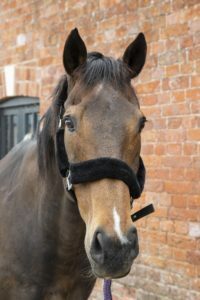 Full Livery (£90 per week)- Bedding, Feed, Mucking Out, Stabling and Grass. DIY Livery (£40 per week)- We provide the stable and the field, and you do the rest! Part Livery (£70 per week)- We share the workload with you. 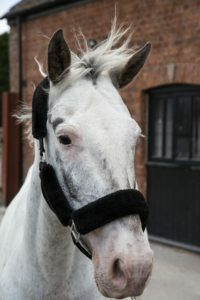 Working Livery- If your horse is suitable to work in the school, we may consider a working livery. All inclusive except for vet fees, wormer and shoes. Prices available upon application. Going on Holiday? 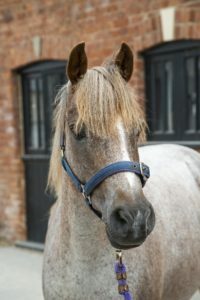 Why not bring your horse to stay with us? Prices available upon application.